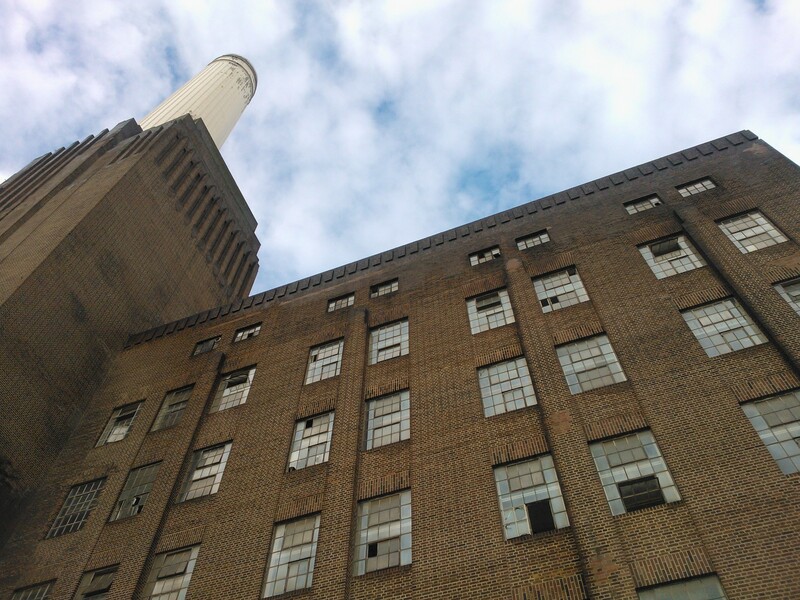 If you thought Open House weekend was your last chance to have a look at the power station, there’s still another chance. A public consultation is being held on site until tomorrow, where you can view the latest plans, grill representatives of the development company on hand to answer any questions, and let them know what you think of it all by completing a survey. 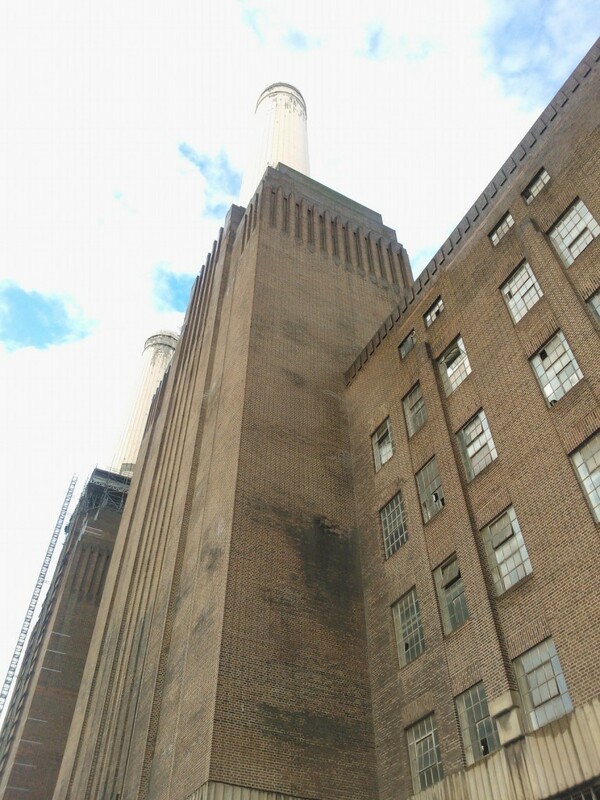 Then, you can wander up close and have your last (or first?) 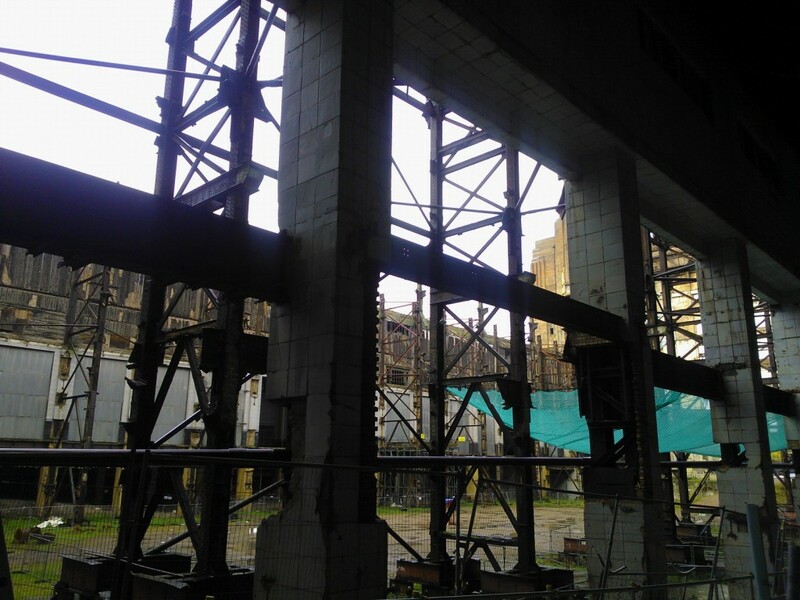 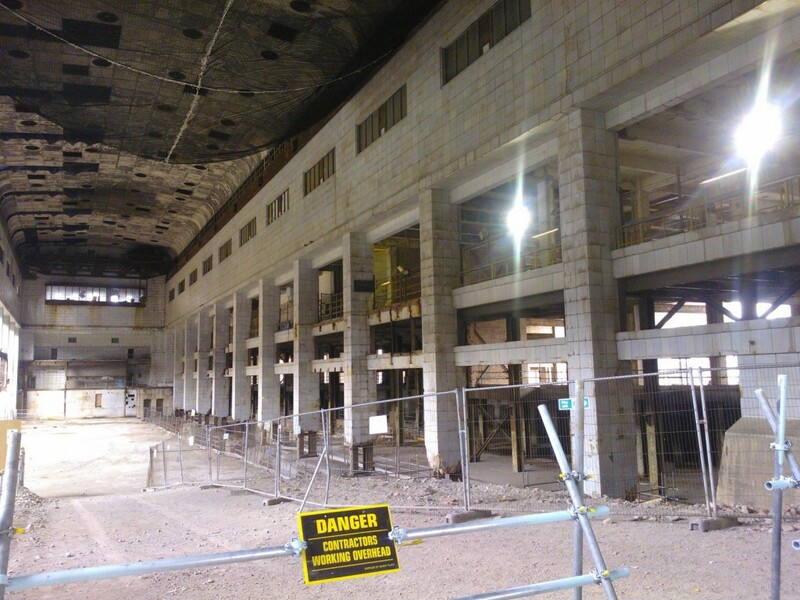 look at Turbine Hall B in all its knackered beauty.